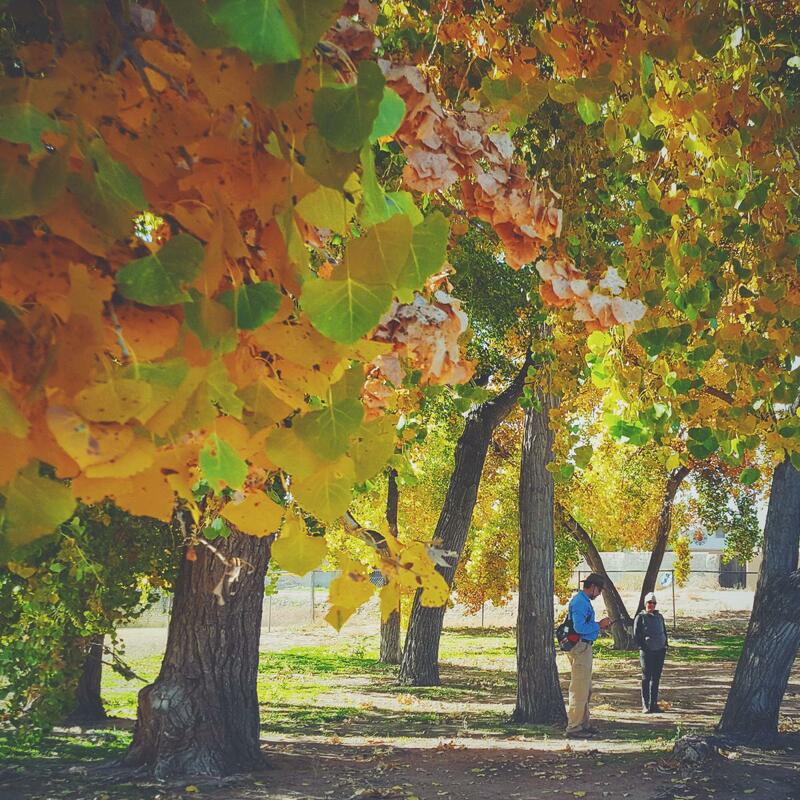 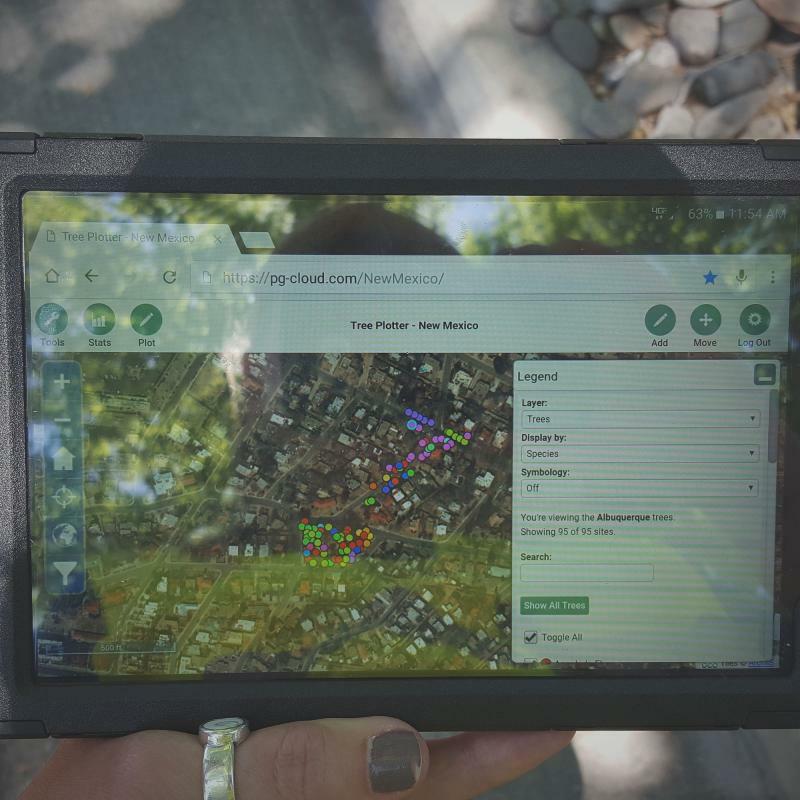 This innovative and much needed urban forestry project will create an interactive online statewide inventory database (all 33 county seats) and inform future management planning, policy development and historic preservation planning for New Mexico’s communities. 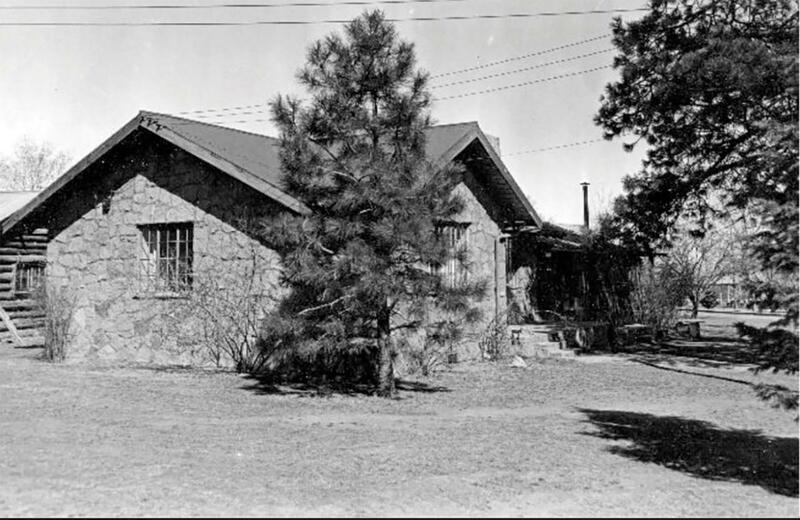 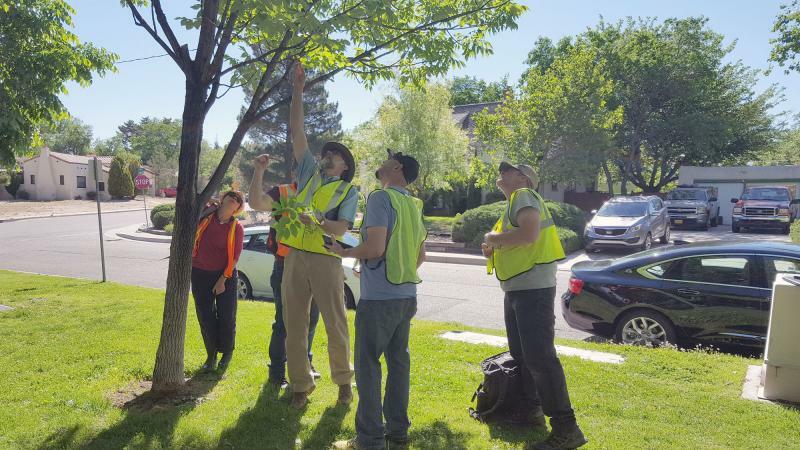 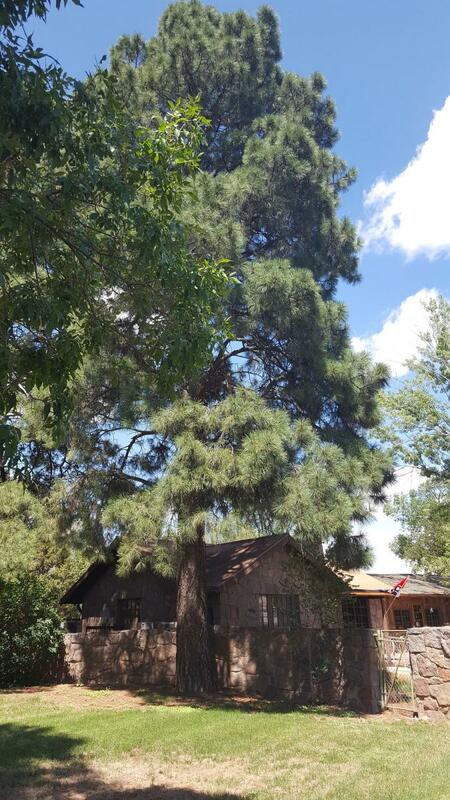 Administered by the NM State Forestry Division Community and Urban Forestry Program and funded by a Federal Landscape Scale Grant, this project validates responsible community forestry management in historic landscape and urban design treatment in New Mexico. 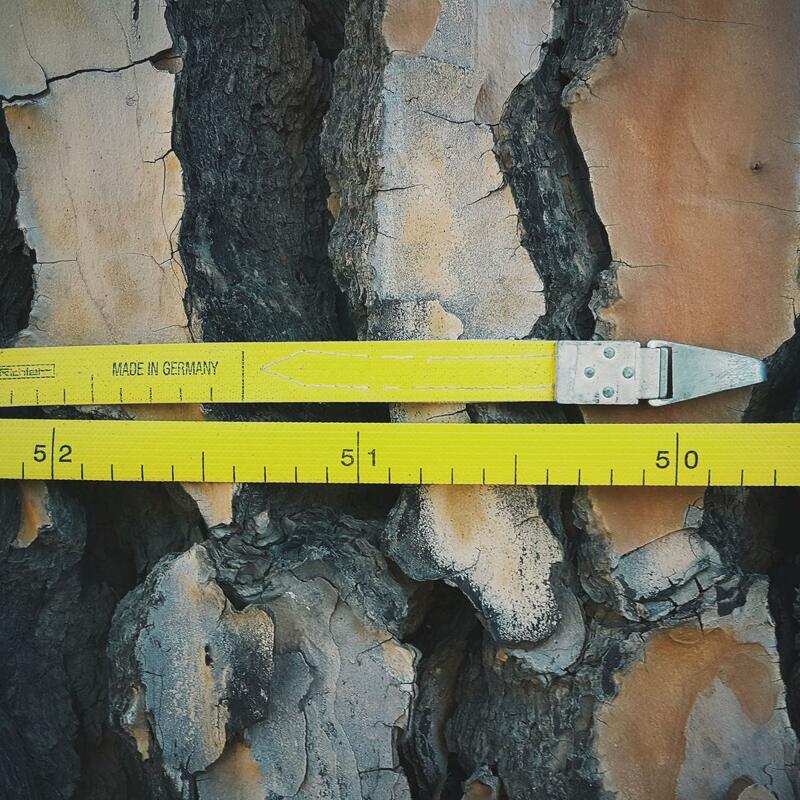 Many of our historic landscapes are populated with Siberian Elms brought by the railroad and these trees are currently aging, creating health, safety and economic risk factors. 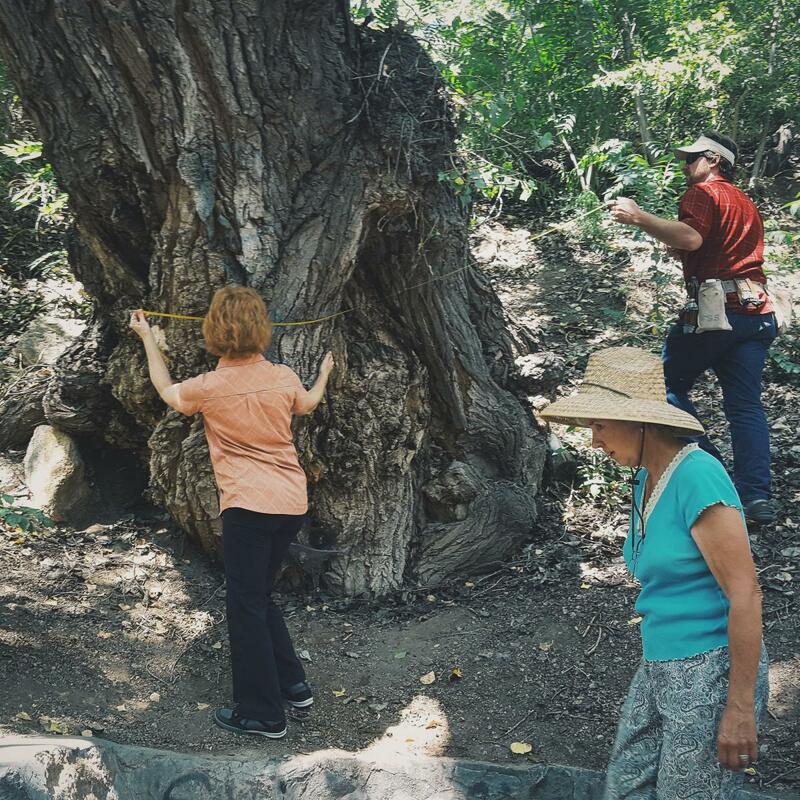 Through inventory, reporting and focused management planning for four prototype historic landscapes, this project will provide our communities with a plan to address the trees’ role in streetscapes, downtown, parks and plazas. 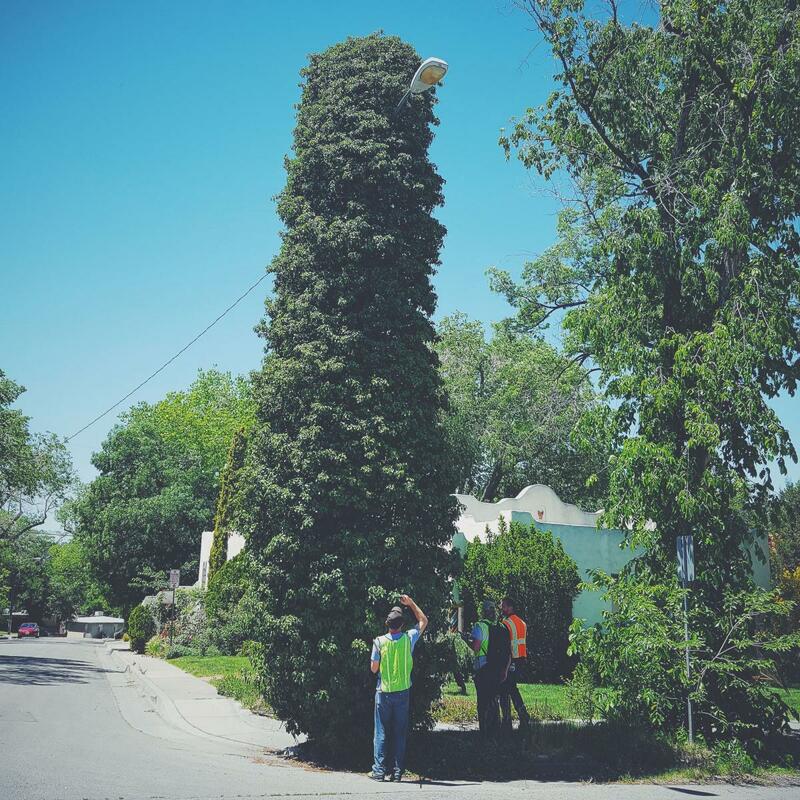 The final product will include a management planning kit addressing the major challenges to creating sustainable urban forestry in New Mexico communities.